There is a secret among Italian Chefs. A red, juicy secret. 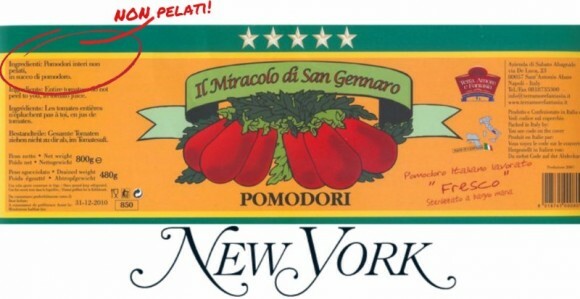 Miracolo di San Gennaro Tomatoes. These tomatoes have a cult following and they are on every Italian Chef’s wishlist.